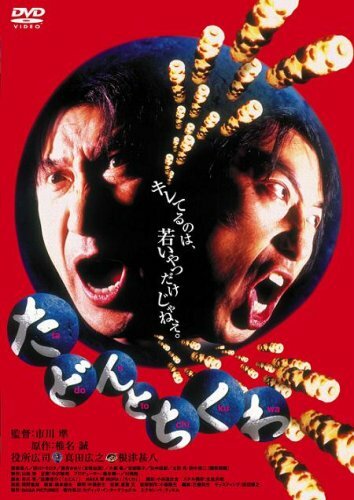 A film based on two short stories by Shiina Makoto. Tadon is the story of a cab-driver who spends his days listening to his passengers' conversations. Chikuwa is about a writer who faces a creativity bottleneck.